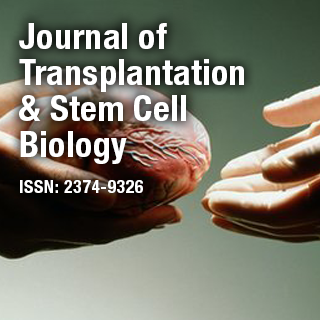 The Journal of Transplantation & Stem Cell Biology is an online Open Access peer reviewed journal that deals with treatment of critical clinical disorders via surgical procedure based on compatibility studies, anatomical characterization at cellular level and provide a platform for a wide range of innovations in the field of stem cell biology. Dr. Tatsuya Kin is the Director of Clinical Islet Laboratory and Adjunct Professor at Department of Surgery, University of Alberta, Canada. His research interests in experimental surgery with a focuses on islet cell transplantation, Islet isolation, Organ preservation, Organ donation and Islet biology.